Meet all your Cross Country and Track & Field needs with the experts at Runners’ Retreat! Find the gear you need for track season! You’ll find competition shoes for running, jumping, and throwing. You can also purchase replacement spikes, spike bags, and other gear! Runners’ Retreat is ready to help you run your best cross country season! 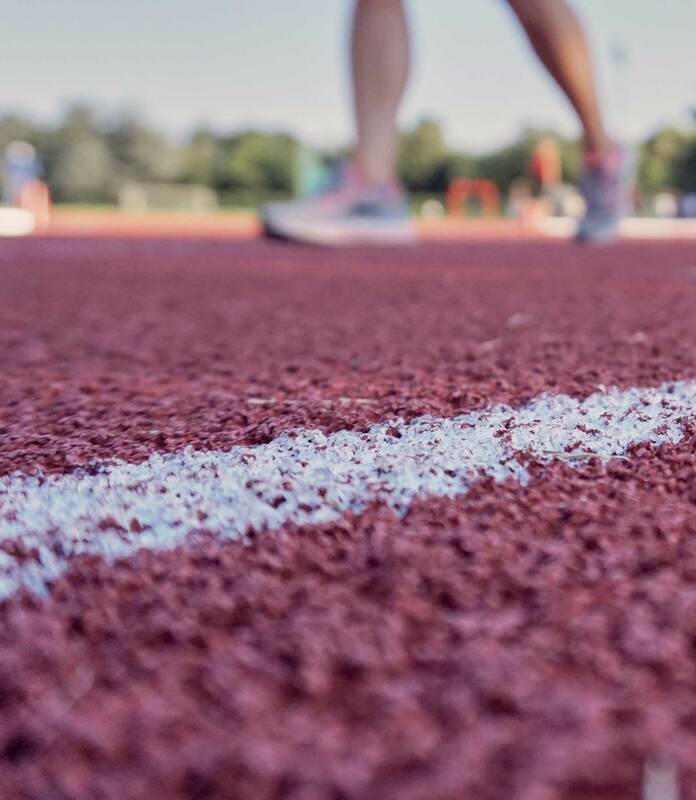 Here, you can find the shoes you need for training as well as the shoes you need for competition – plus replacement spikes and more! Runners’ Retreat proudly supports school athletes by always offering them a 10% discount on regularly priced items. We also host a Spike Weekend and Team Nights during Cross Country and spring Track and Field seasons when school athletes can get a 15% discount on competition shoes. Just display your student ID when you make your purchase in-store.